alaTest ha recogido y analizado 12 comentarios relacionados al producto Amazon Echo Sub. En promedio, la calificación para este producto es 3.6/5, al ser comparado con la calificación 4.5/5 de otros productos en la categoria productos. Analizamos las valoraciones de los usuarios y los expertos, la edad del producto y demás factores. Comparado con otros productos el Amazon Echo Sub recibe una alaScore™ global de 93/100 = calidad excelente. Amazon Echo Sub review: A well-priced and powerful subwoofer for Alexa smart speakers, but this subwoofer works best with certain Echo models. The Amazon Echo Sub is a decent upgrade for many Echo speakers, but it's at its best with two new Amazon Echo Plus devices. The Amazon Echo Sub offers an instant bass upgrade to the smart speaker line, but stereo pairing two Echos makes for a better music experience. The Amazon Echo Sub improves the bass output of Echo speakers for an affordable price. It's attractive and the lack of fiddly controls makes it easy to use for newbies. The bass can be overwhelming with certain music. It's not possible to adjust the volume or the crossover of the subwoofer individually. The addition of a line-in would have made the Sub more flexible. The Amazon Echo Sub provides much-needed sub-bass to your Echo smart speaker as long as you're willing to overlook some frustrating limitations. Small and inexpensive. Successfully rounds out low frequency response when used with an Echo or Echo Plus. Not particularly powerful or booming. Only works with Echo speakers. 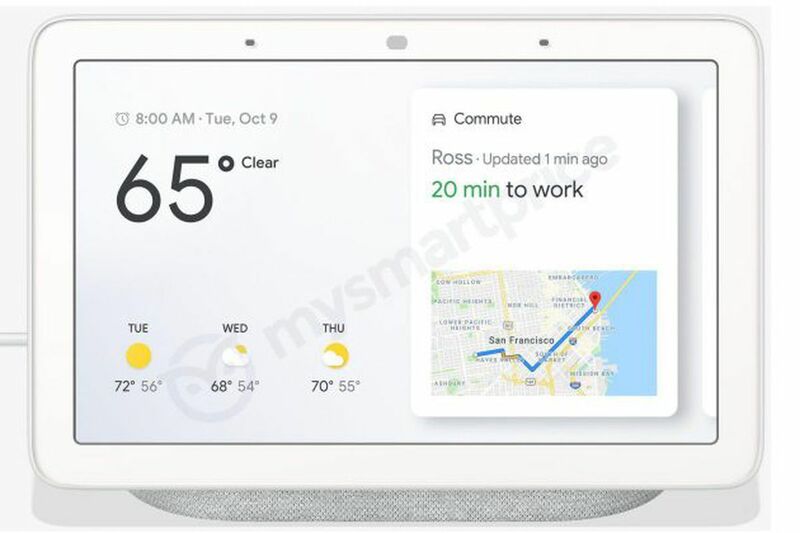 Doesn't work with Bluetooth connections to Echo speakers. Bottom Line: The Amazon Echo Sub provides much-needed sub-bass to your Echo smart speaker as long as you're willing to overlook some frustrating limitations.